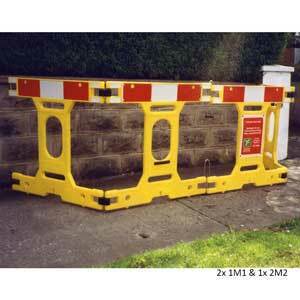 Hard wearing yellow polyethylene barriers with stainless steel hinges. 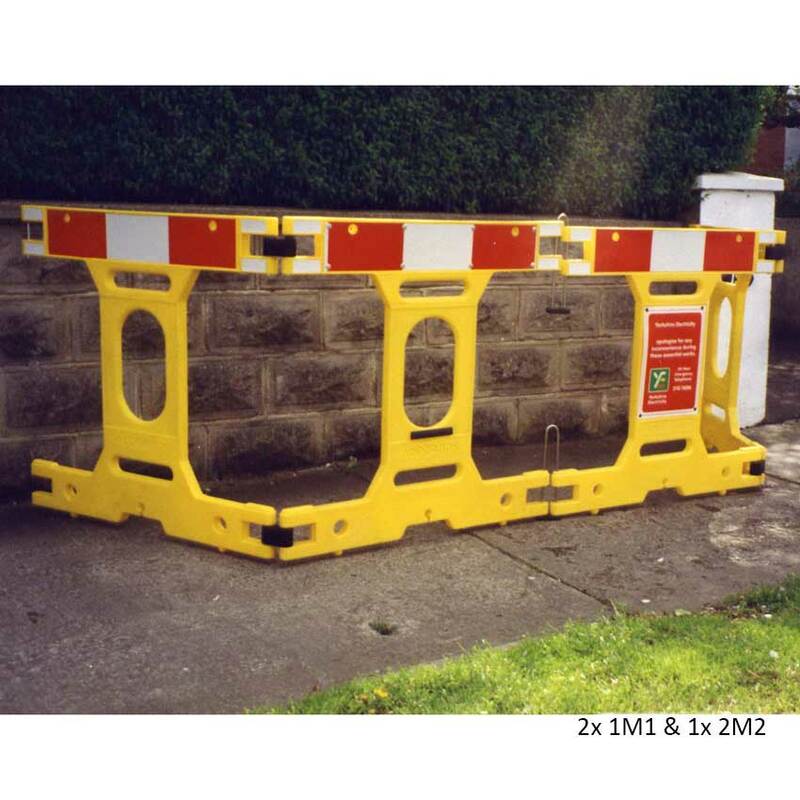 The barrier frame set is used to cordon off danger zones on construction sites or when road works are being carried out. 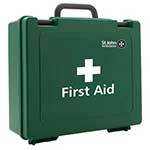 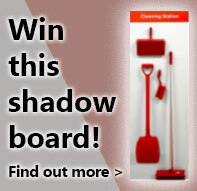 They are often used to warn people of the presence a hole or trench, and are essential to prevent accidents occurring. 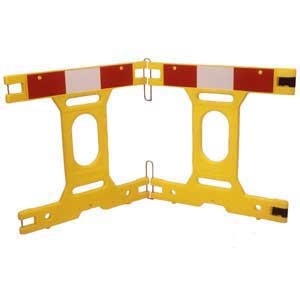 The barrier frame set is made of a hard wearing polyethylene that is robust enough withstand the unforgiving conditions of road and construction sites. 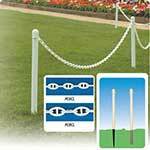 It also means the barrier frame sets can sustain harsh weather conditions and the barriers won’t get damaged or tarnished by rain and sunlight. 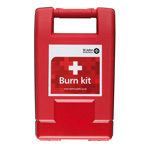 Each module of the barrier frame set measures 1000mm high x 1000mm wide. 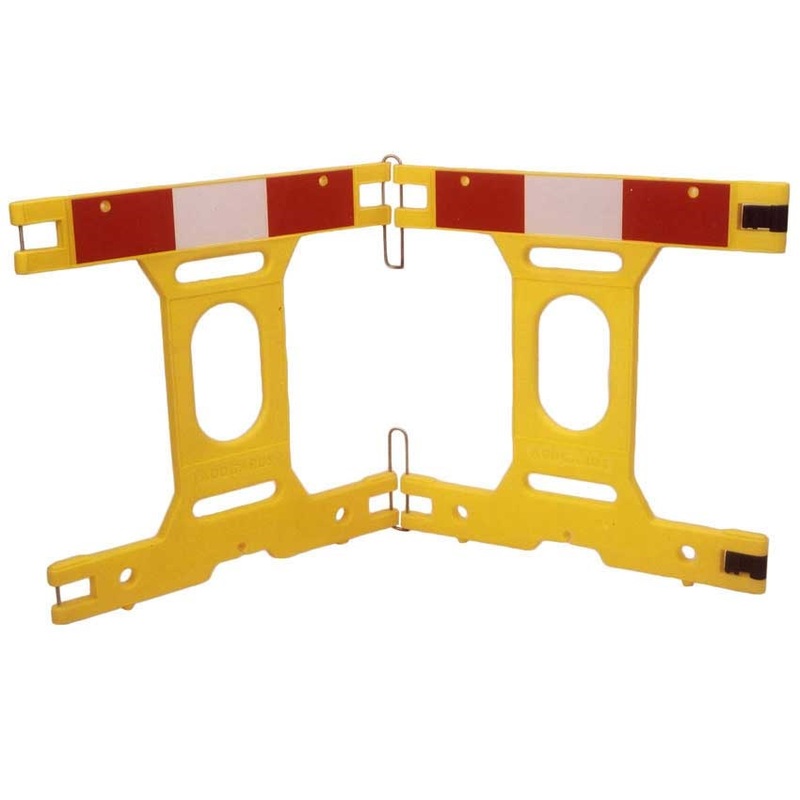 The barrier frame set is available singularly and in sets of two or three which, when used together, can cordon off larger areas. Weighted bases are available for extra stability, especially when using multiple frames. 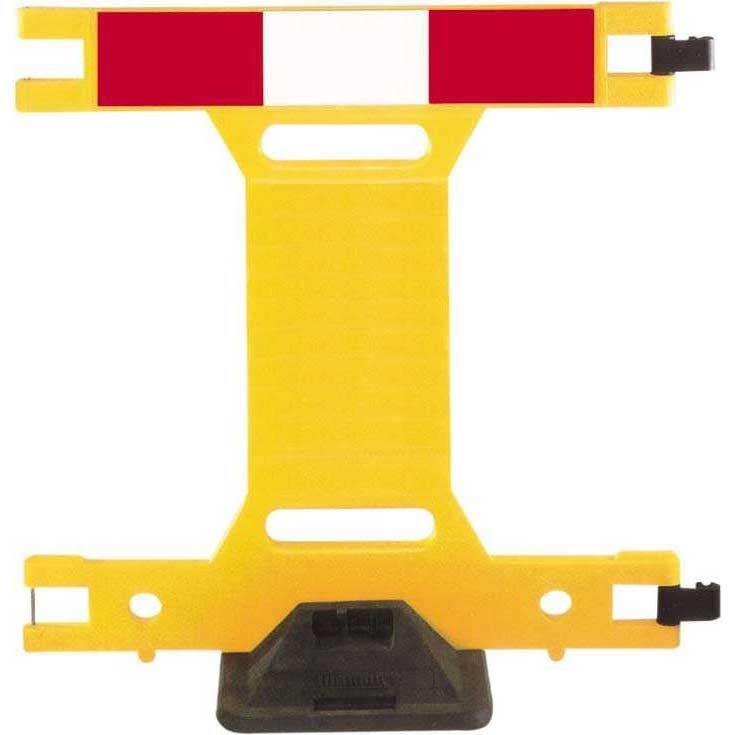 The main body of the barriers is finished in high visibility yellow with red and white reflective strips along the top, this means pedestrians and drivers are able to be warned of the potential danger day and night. 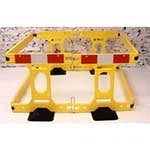 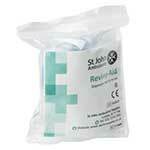 Each barrier frame set also has fixings for standard lamps to increase night time awareness. This barrier frame set complies with Chapter 8 of the UK regulations that pertains to the efficacy of road works, giving you confidence that you are providing effective and efficient protection from hazards.